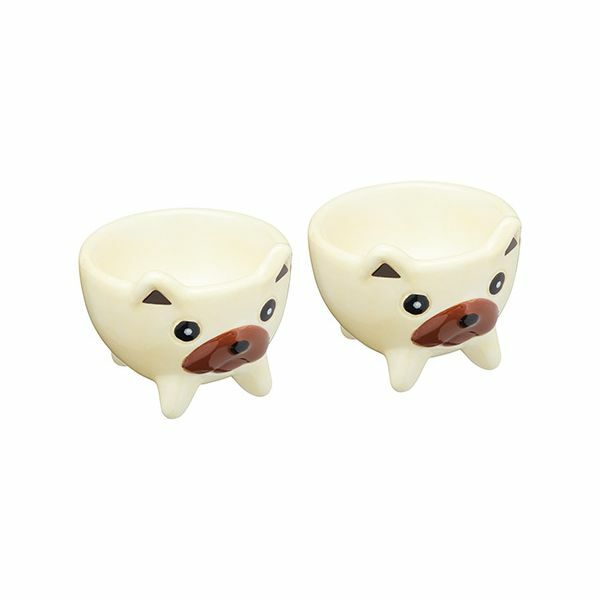 This KitchenCraft dog egg cup set is made from ceramic and styled in the shape of a pair of cute dogs. The egg cup set are ideal for serving your boiled egg for breakfast, lunch or a snack. 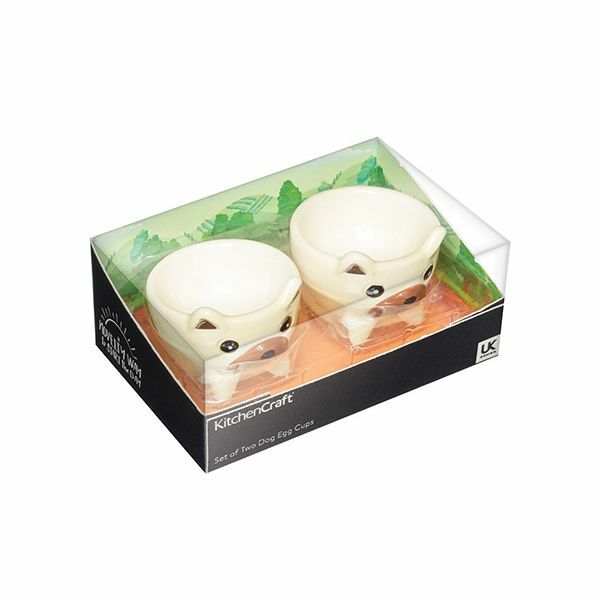 The dog egg cup set is part of a matching collection and makes a lovely gift for friends and family.